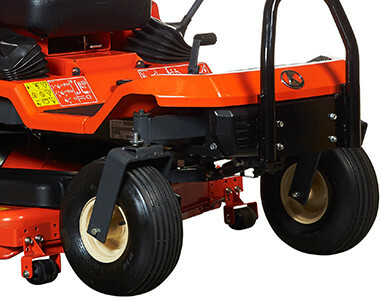 The Kubota GZD15-3HD is a hybrid zero-turn mower equipped with Kubota’s exclusive ‘Glide Steer’, which offers excellent manoeuvrabilty and exceptional traction while preventing turf damage. 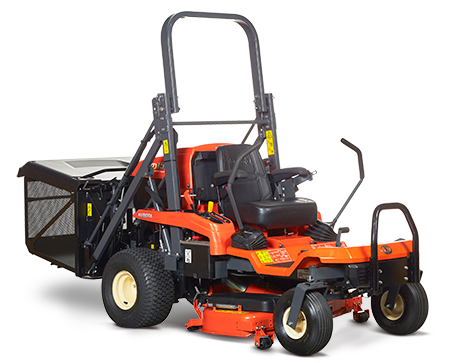 Powered by a 15HP, liquid cooled diesel engine, the Kubota GZD15-3HD not only features powerful performance but also gets the job done faster, with a two-blade glide cut rear discharge for increased productivity. 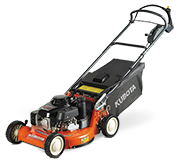 Kubota’s unique glide cut system utilises two blades to cut, that channels directly into the integrated rear grass catcher. 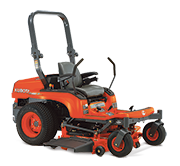 Easy operation, dual-levered steering and precise navigation allow the operator to easily move around flowerbeds, trees and hedges. 400LT grass collector means less time dumping grass and more time cutting it. 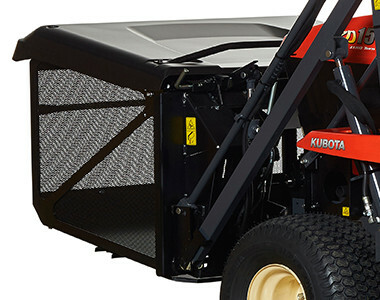 Grass collector moves vertically, allowing consistent, no-spill dumping at variable heights (0.9 m-1 .8 m). Amazingly rugged and dependable, the GZD15 fuel-efficient, 2-cylinder diesel engine lets you run longer with less fuel. Powered by an a high endurance and reliable shaft drive. Smoother, quieter, maintenance free final drive you can depend on. Wet-type, single-disc brake provides incredible stopping power for safer operation. 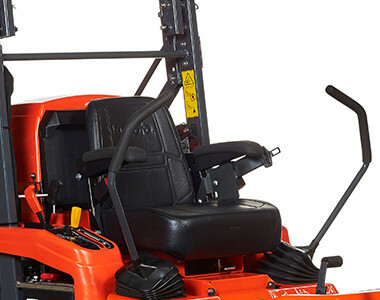 Independent left and right steering levers operate with a light touch to provide the GZD15 with amazing nimbleness-including a 360-degree turning radius. 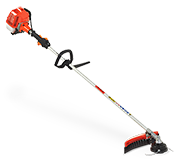 Cutting height can be quickly adjusted by simply twisting the height adjustment dial, which is located within easy reach of the operator’s seat. For increased safety, the GZD15’s brake pedal enables quick, emergency stopping from just a light touch.